Download vector file here. 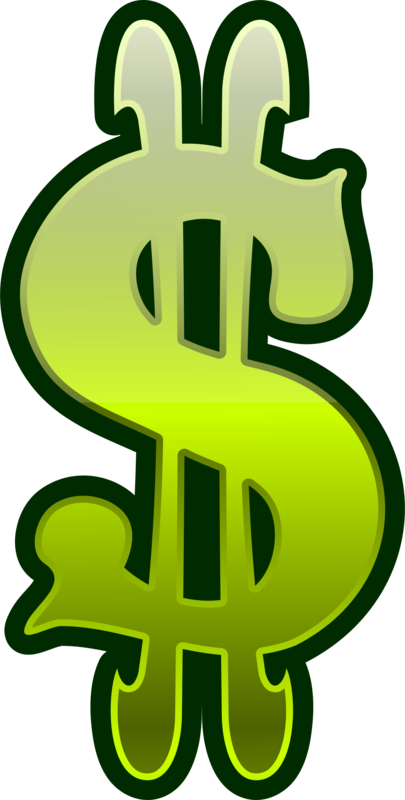 Green slot machine dollar sign vector clipart. Graphic by uroesch.